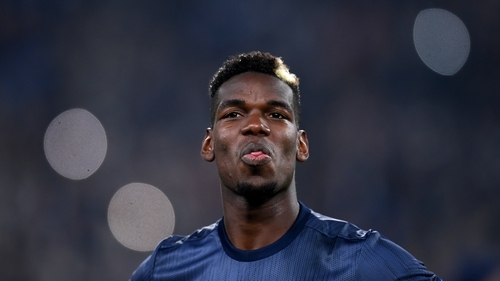 Paul Pogba is an injury doubt for Manchester United's derby clash with Manchester City after missing training today. However, Pogba was conspicuous by his absence from United's training session - an unneeded injury scare ahead of Sunday's derby at the Etihad Stadium, where he netted a brace in April's 3-2 victory. The Red Devils will be hoping that what is being described as a "little injury" will not keep the World Cup winner out against City. Mourinho said ahead of the session: "Lukaku is training with the team this morning. "We have of course one more session tomorrow, but if the answer is positive, he's ready.